you are NOT getting the genuine article! Song samples can be found below – click the "MP3" after song titles. 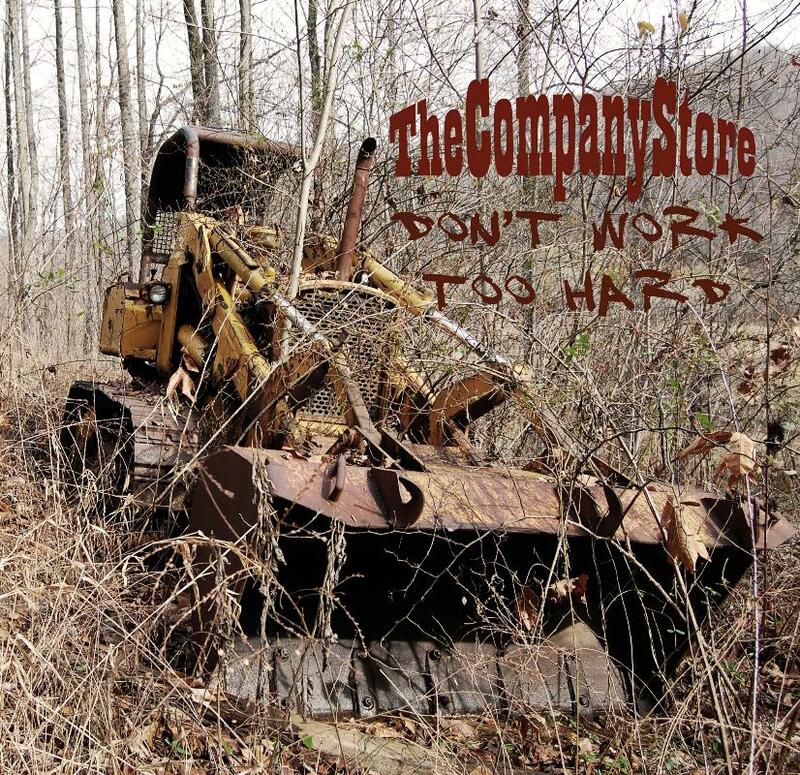 To order CDs directly from the Company Store folks, please email us at stringsampler@juno.com for details. 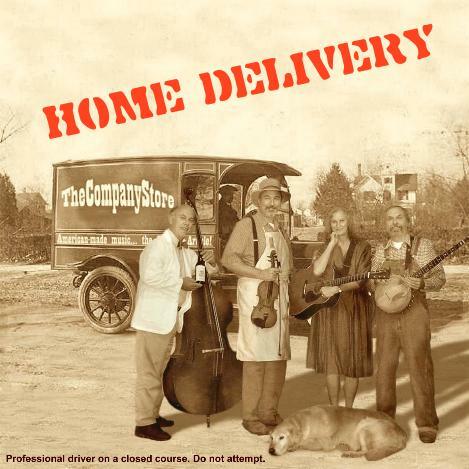 Our second CD HOME DELIVERY has sold out, but tracks can be purchased through CDBaby. Note: If you have any trouble playing the sound files, download them to your hard drive first. 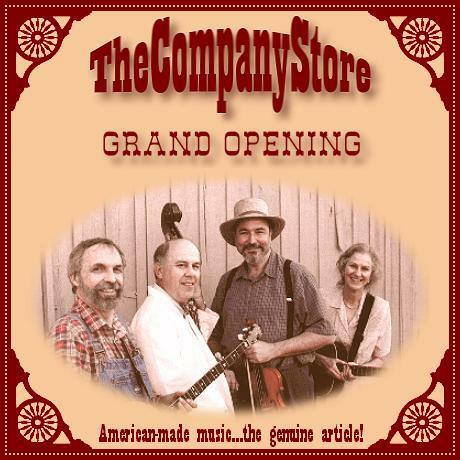 To order "Grand Opening" directly from the Company Store folks, please email us at stringsampler@juno.com for details.